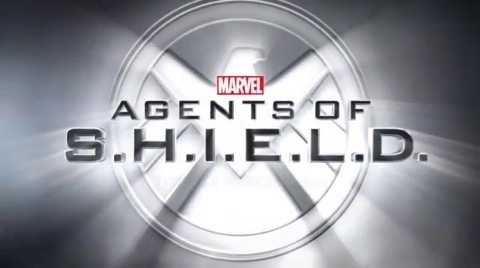 Midseason Thoughts on Season 3 of Marvel’s Agents of SHIELD! 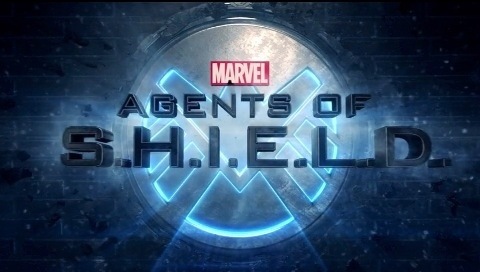 Okay, walking into the midseason return of Agents of SHIELD, there were some big expectations after what went down in the first half of the season. So how did it fare? Well, how about we discuss the big points of the season and see where we are with them in this week’s new episode?